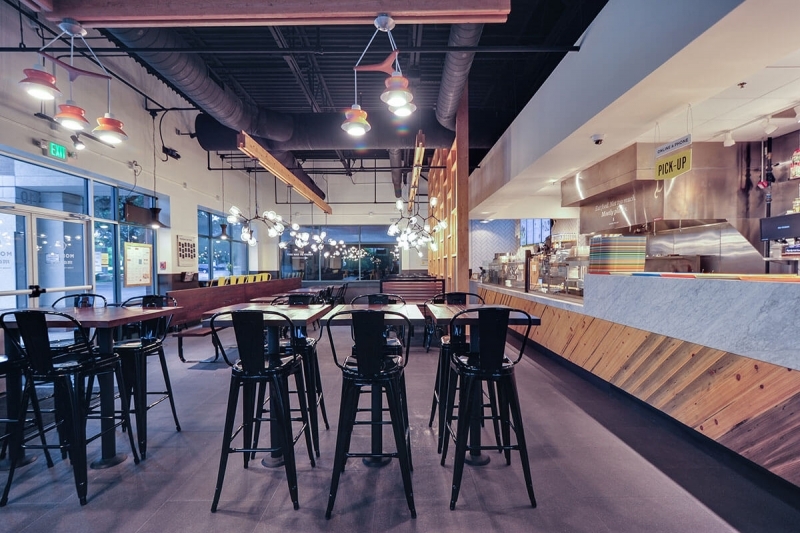 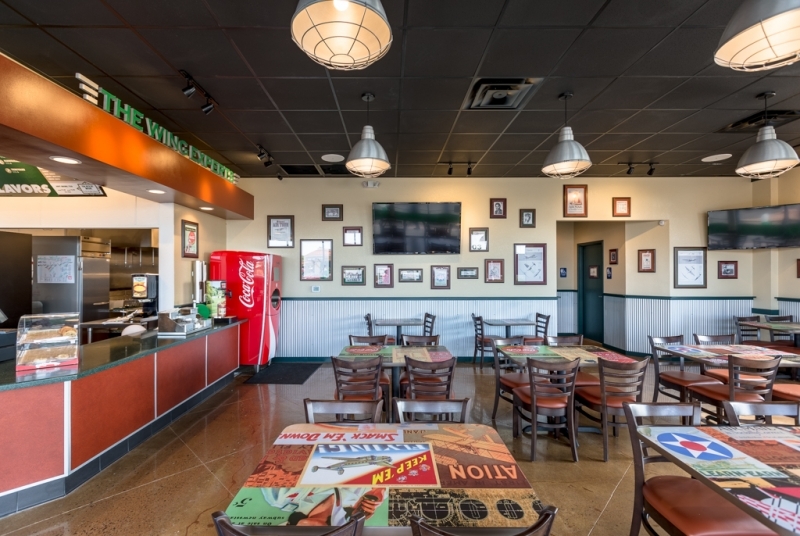 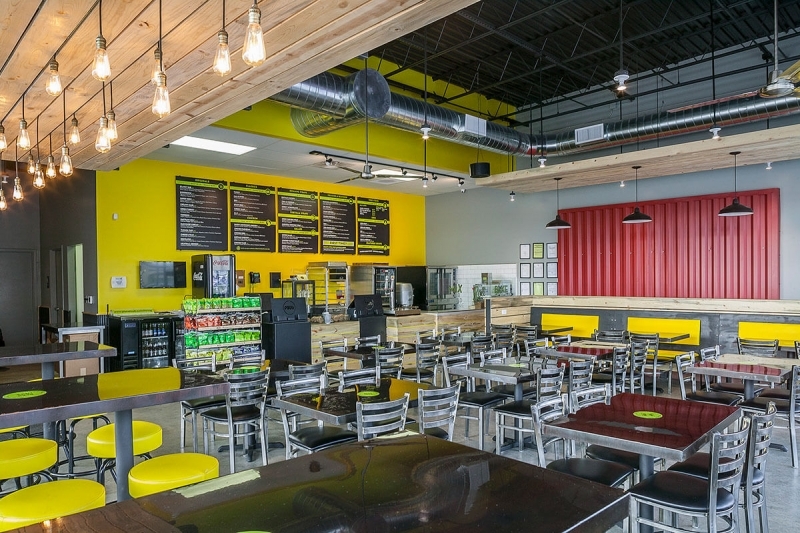 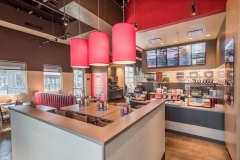 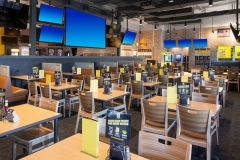 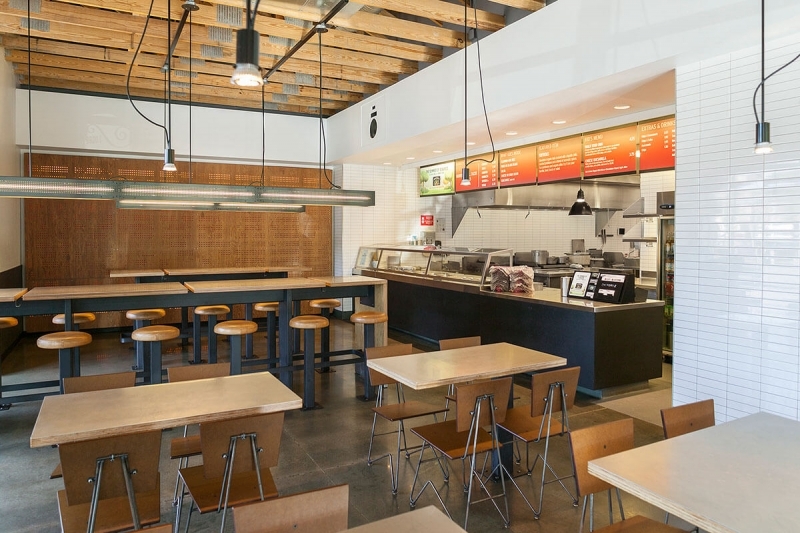 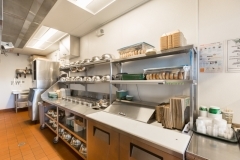 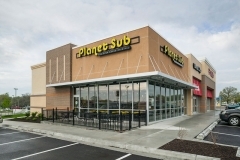 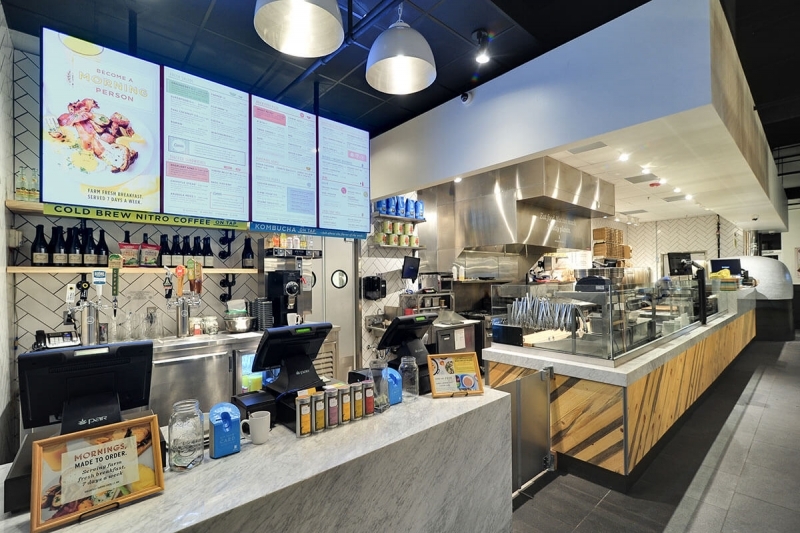 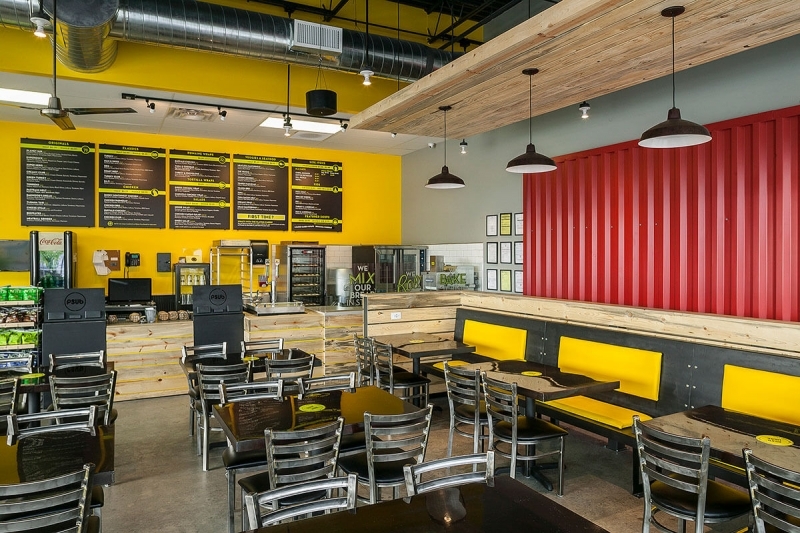 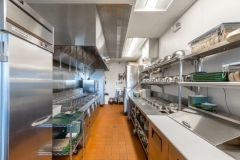 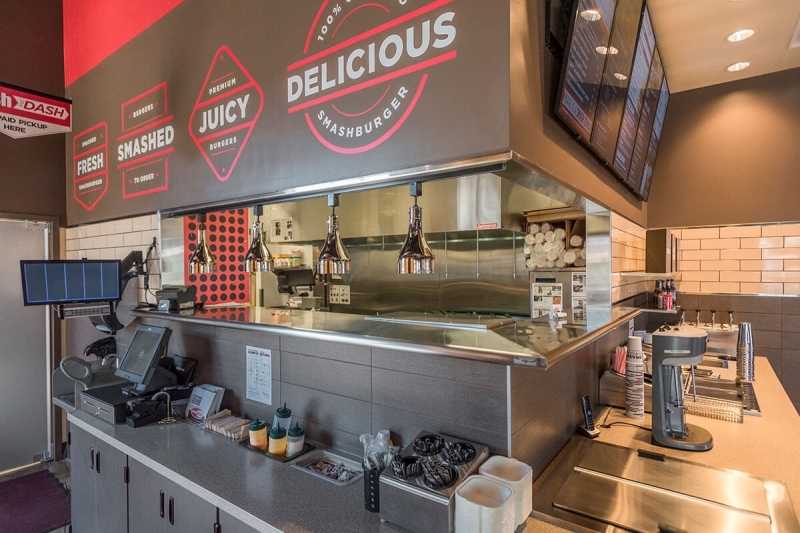 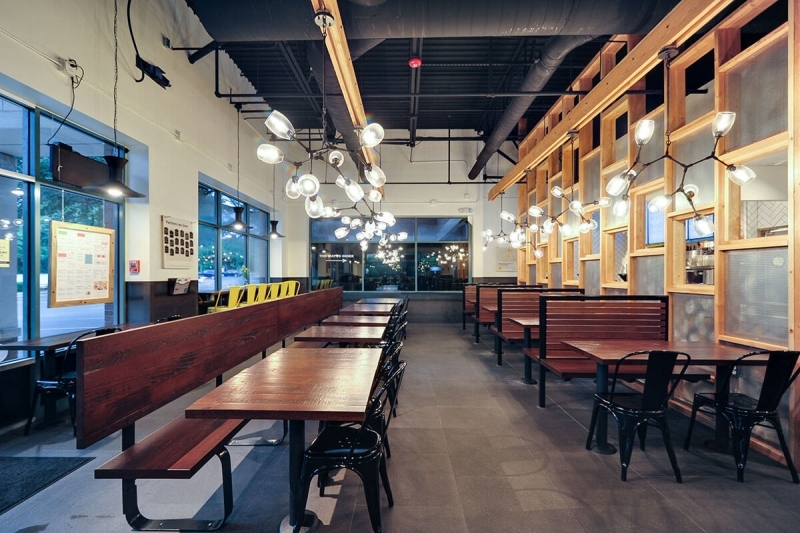 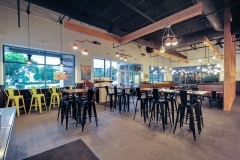 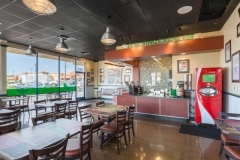 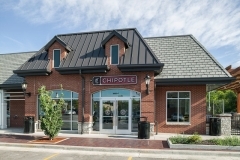 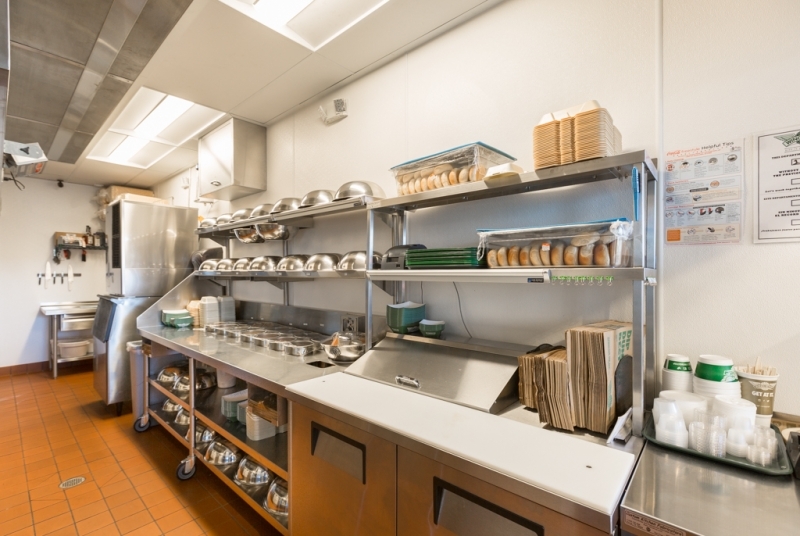 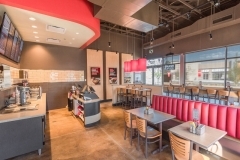 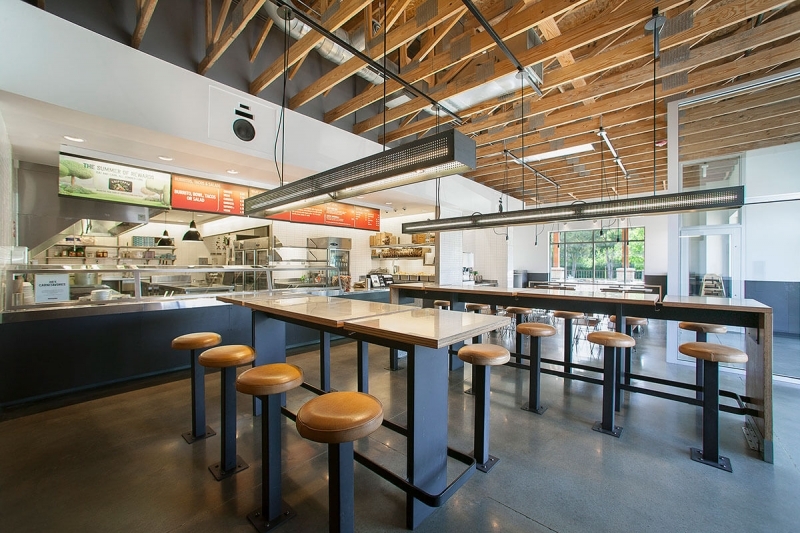 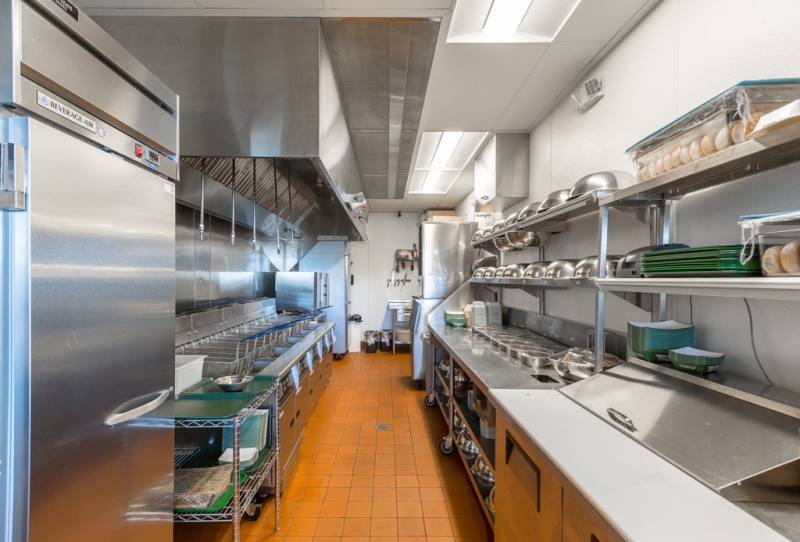 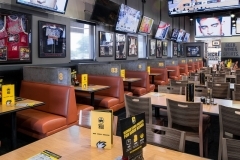 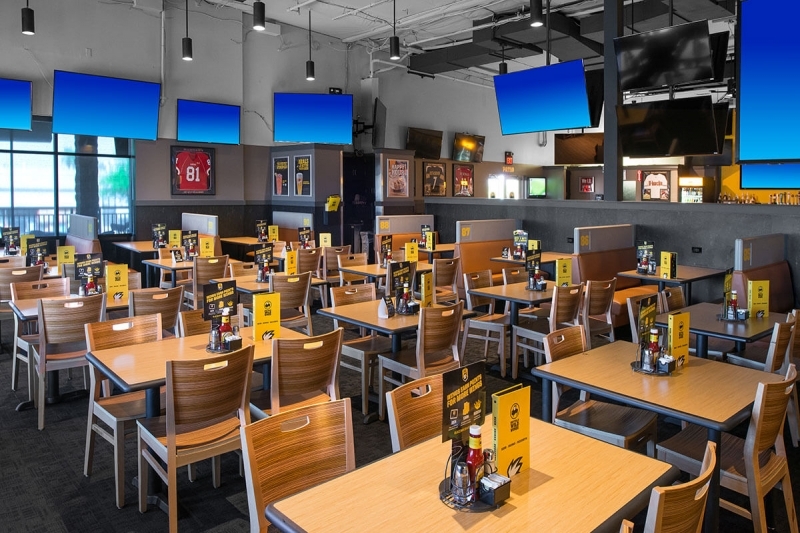 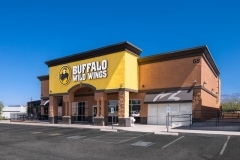 PKC has a proven track record in restaurant construction. 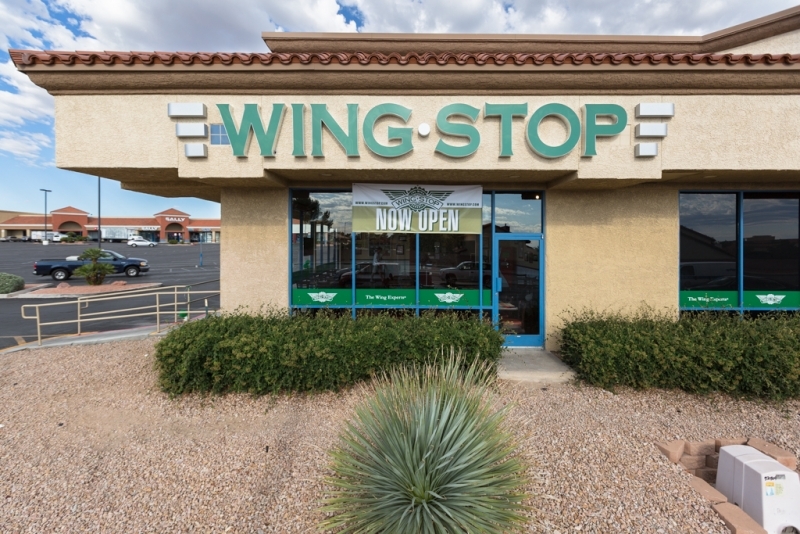 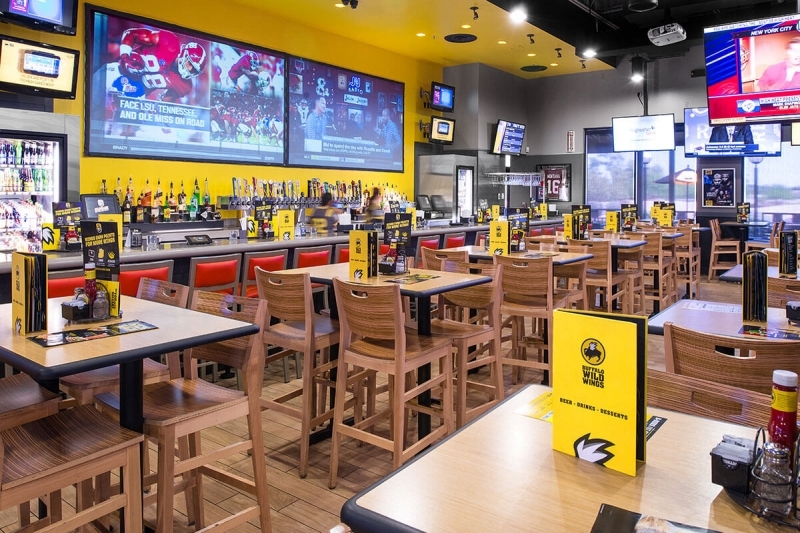 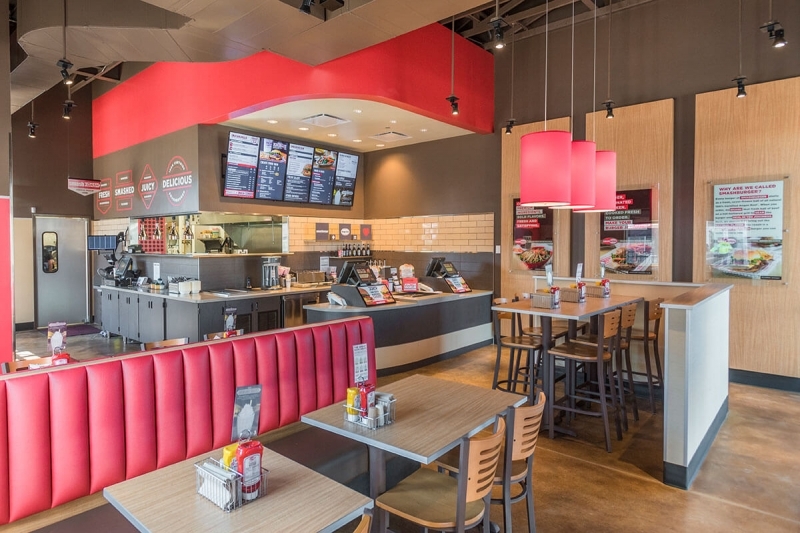 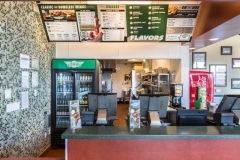 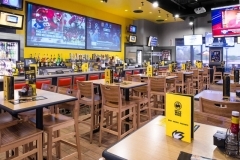 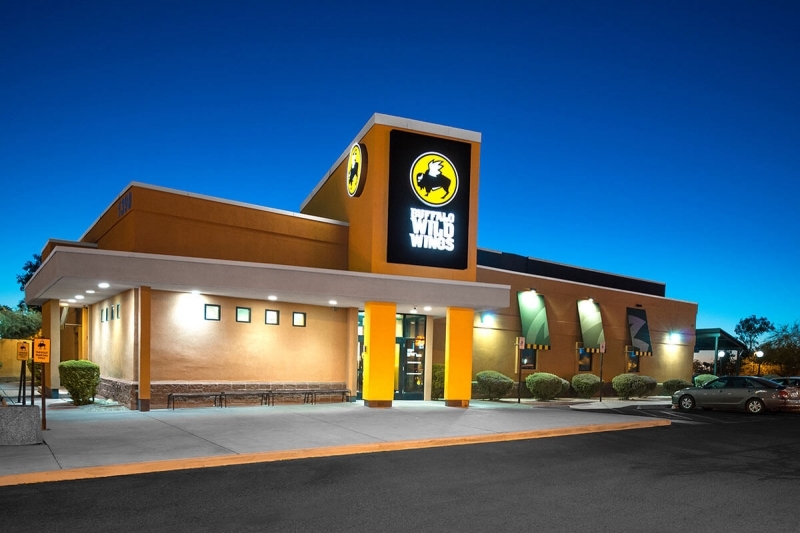 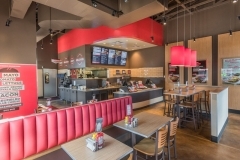 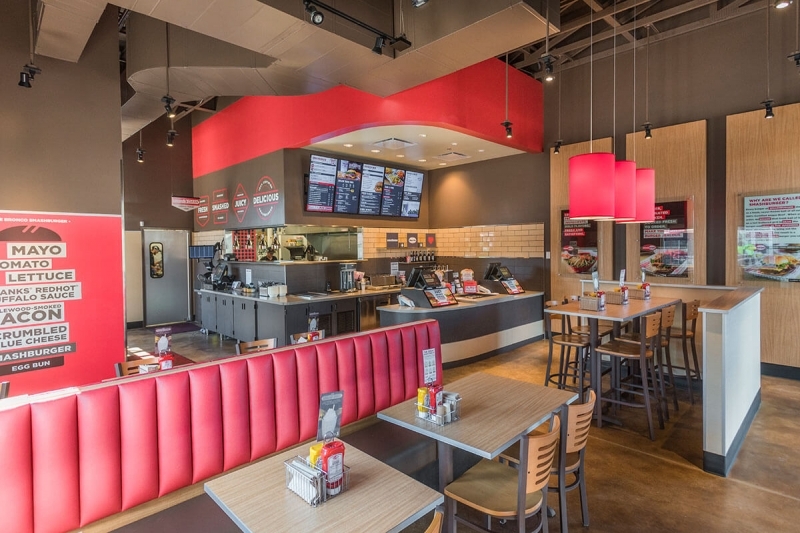 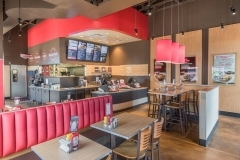 We have built more than 500 restaurants in more than 4o states over the past 30 years. 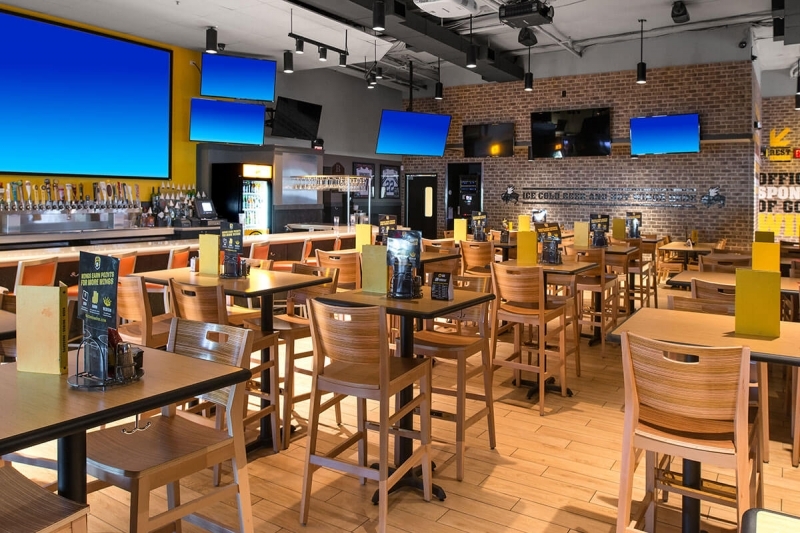 Our skilled staff has the general construction experience—especially in restaurant construction—necessary to complete your next project. 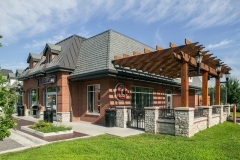 More than 90% of our clients are repeat customers. 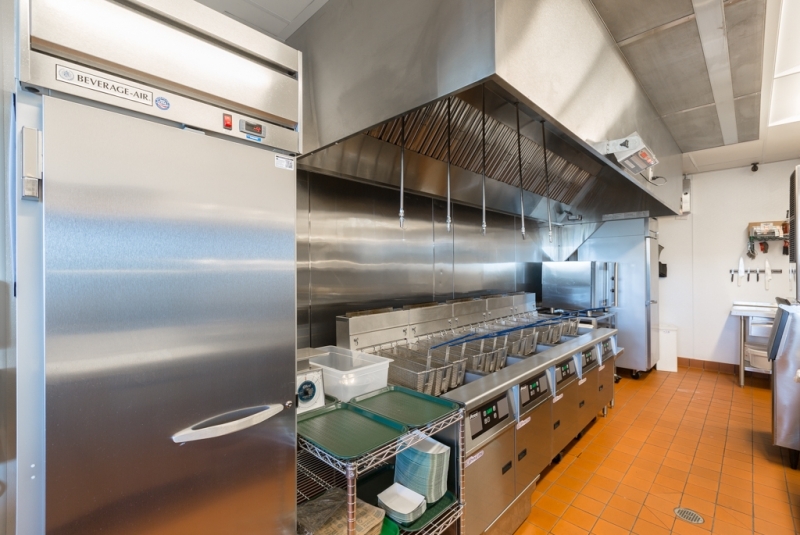 We believe in building relationships and helping our clients to meet their needs. 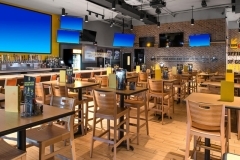 PKC Construction is a national general contractor centrally located in Kansas City. 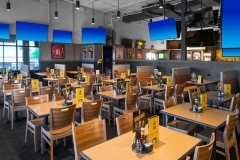 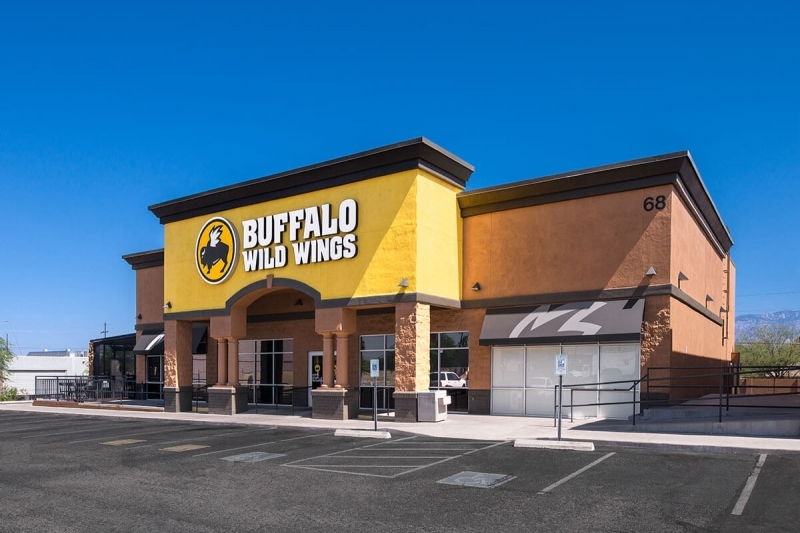 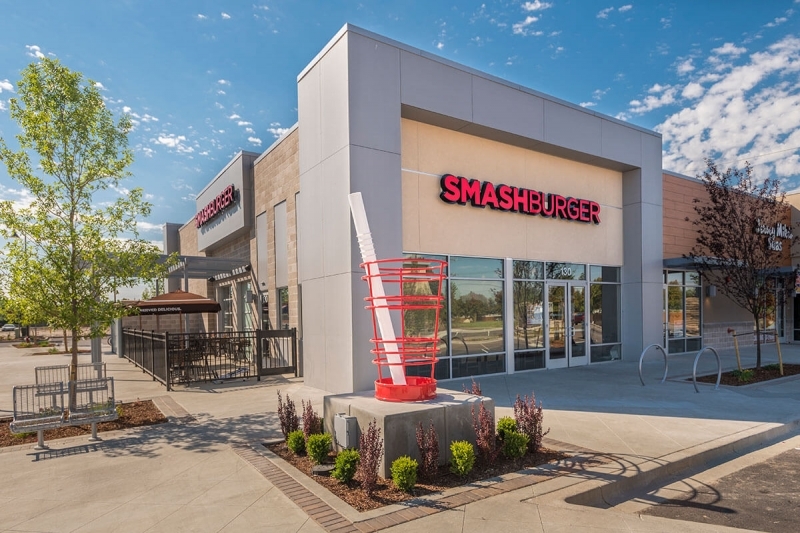 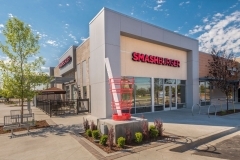 Drawing on 30 years of experience in commercial construction, including restaurant construction, we work closely with each client to help them complete their construction goals and realize their true vision. 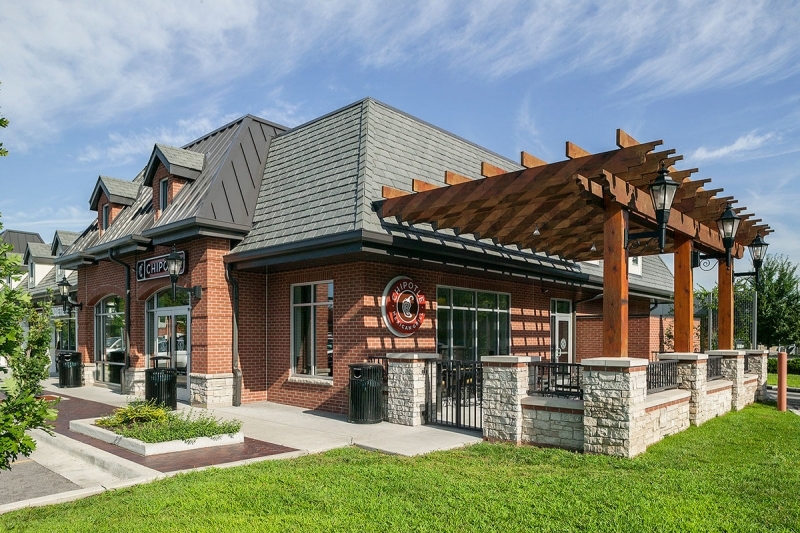 Instead of taking a “one and done” approach with our clients, we develop partnerships and long-term relationships. 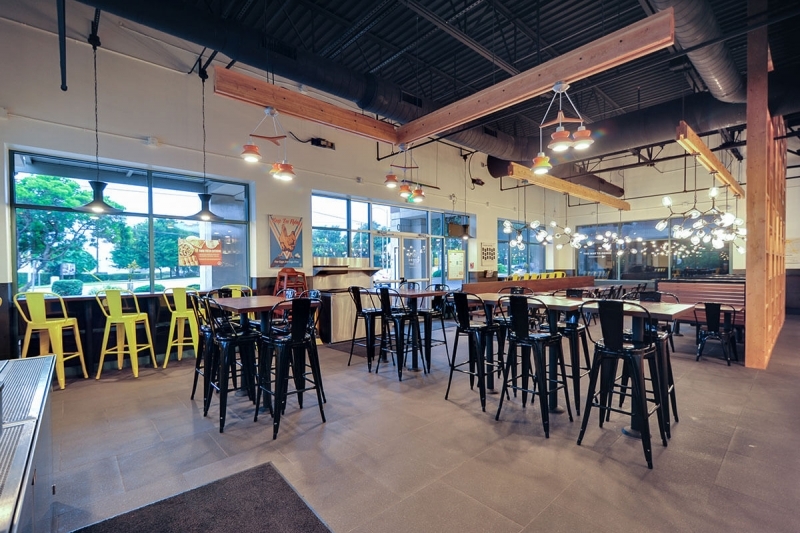 Whether we are completing a tenant finish-out project, or constructing a project from the ground up, PKC Construction’s professional team is ready to meet each client’s needs.